In the last thirty years, two trends have transformed the world of professional communication. On one hand, a global economy has increasingly placed professional communicators in multilingual and multicultural work environments. In such environments, disciplinary borders are blurred, markets are integrated, and ideas are shared across individuals and organizations. On the other hand, advances in technology have revolutionized the ways communication products are designed, shared, and assessed. Professional communicators must thus reach and serve a diverse population of stakeholders. They do so with multimodal forms of communication that integrate both text, visuals, and audience interactions. Design no longer means “a picture is worth a thousand words.” It is now impacted by a holistic methodology often known as “design thinking.” Design thinking encompasses the entire process of creating professional communication products and services, including websites, social media campaigns, technical documentation, and information-driven user interfaces. Neumeier (2009) wrote that design “has been waiting patiently in the wings for nearly a century, having been relegated to supporting roles and stand-in parts” (p.18). Design thinking is now important to such disparate activities as branding, innovation, and cultivating optimal user experiences. As Vogel (2009) pointed out: “Only one company in a market can be the cheapest; the rest need design” (p.8). In this way, the practice of designing across cultures has been brought to the forefront of professional communication in order to engage stakeholders in a globalized, multicultural marketplace. From a business perspective, communicators use design thinking to discover user goals, strategize content, structure teams, and create and evaluate prototypes. Design helps distinguish brands and increase value for enterprises. Design can also help bridge linguistic and breaks language and cultural barriers, however. It can create beneficial solutions for users from minoritized, underrepresented, and marginalized populations. Good design is thus culturally-sensitive as it must adapt to and respect cultural groups being served. 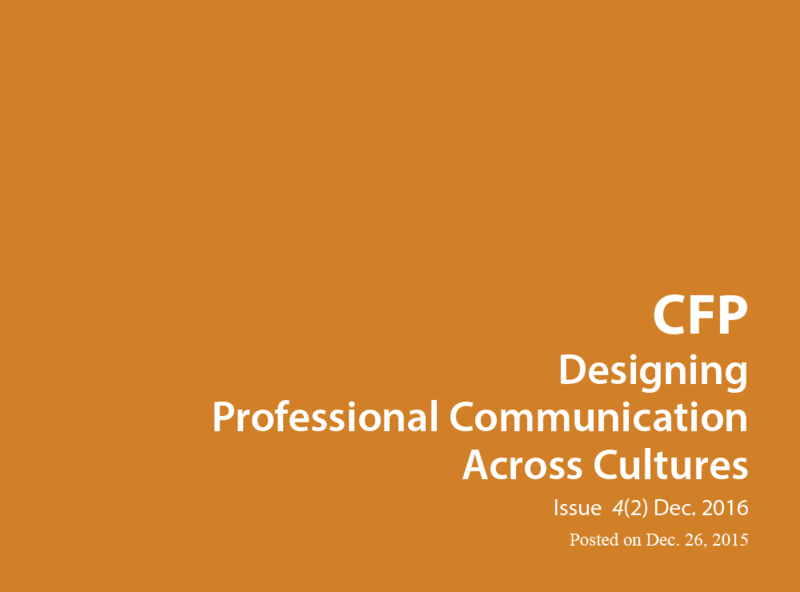 This special issue of connexions: international professional communication journal seeks to understand, articulate, and evaluate the role of design in professional communication across cultures. It aims to bring together scholars and practitioners who engage in design activities in a cross-cultural or multi-cultural context. Here culture is broadly defined. We seek articles related to nationality, race, ethnicity, age, gender, disability/accessibility, sexual orientation, as well as any other cultural/professional identities. Neumeier, M. (2009). The designful company. In T. Lockwood (Ed. ), Design thinking: Integrating innovation, customer experience, and brand value (pp. 15-22). New York, NY: Allworth. Vogel, C. M. (2009). Notes on the evolution of design thinking: A work in progress. In T. Lockwood (Ed. ), Design thinking: Integrating innovation, customer experience, and brand value (pp. 3-14). New York, NY: Allworth. 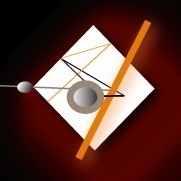 Submit your abstract via email to Quan Zhou and Guiseppe Getto at quan.zhou@metrostate.edu. Metropolitan State University, 1380 Energy Lane, Suite 205-I, St. Paul, MN. East Carolina University, 2108 Bate, Mail Stop #555, Greenville, NC, 27858-4353.